The ON-AIR Summit is our premier business event, which annually brings together a panel of top management from the aviation industry to discuss critical current issues. Pelton is a lifelong, passionate aviation enthusiast, following in the footsteps of his parents, both of whom were pilots. He built his first airplane with his father as members of EAA Chapter 1 (Riverside, Calif.) in the 1970s. 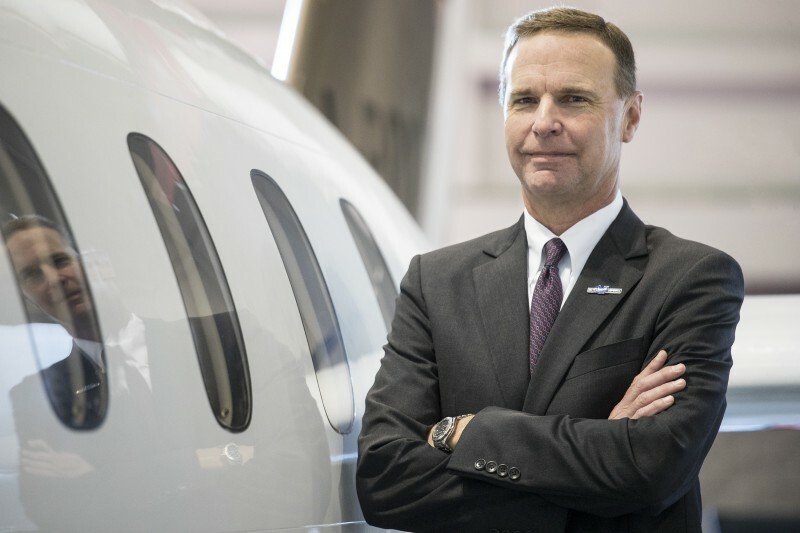 Ed Bolen became the president and CEO of the National Business Aviation Association (NBAA) in Washington, DC, on Sept. 7, 2004. 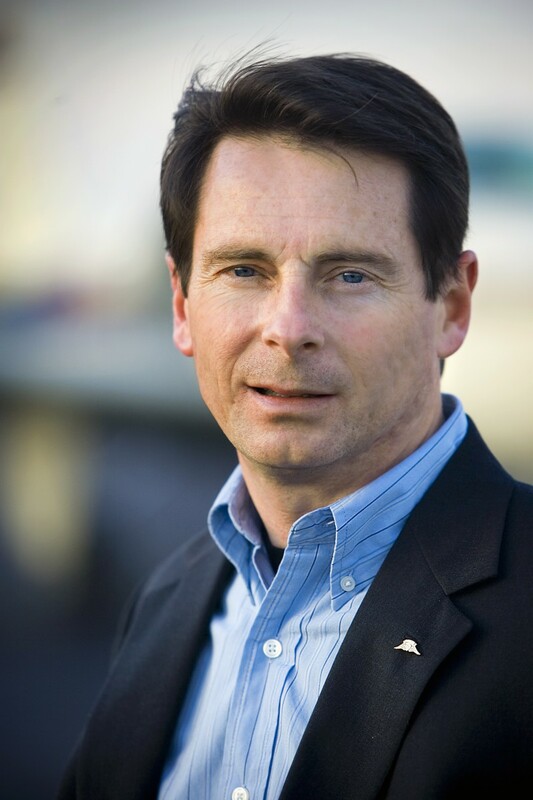 Prior to joining NBAA, Bolen was president and CEO of the General Aviation Manufacturers Association (GAMA) for eight years. 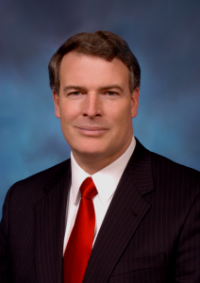 Bolen joined GAMA in 1995 as senior vice president and general counsel. GAMA’s board of directors elected him president and CEO in November 1996. In 2001, Bolen was nominated by President Bush to serve as a member of the Commission on the Future of the U.S. Aerospace Industry. Established by Congress, the commission’s objectives were to study and make recommendations on ways to ensure American leadership in aerospace in the 21st century. In April 2005, Peter (Pete) Bunce became President and CEO of GAMA, which has North American headquarters in Washington, D.C. and European/Middle East headquarters in Brussels, Belgium. He and the GAMA staff travel worldwide engaging regulators, policymakers, and elected officials to promote general aviation and advance the interests of GAMA’s global membership of more than 100 airframe, avionics, engine, and component manufacturers, as well as the world’s leading business aviation maintenance, repair, and overall companies. Pete retired from the United States Air Force in March 2005, with his last assignment as the Director of the Air Force Congressional Budget and Appropriations Liaison. During his 26-year Air Force career, Pete flew F-15s and A-10s, while commanding several large operational fighter units. A Wisconsin native, Pete learned to fly as a teenager in the skies over southern Wisconsin. He entered the Air Force in 1979 as an honor graduate of the United States Air Force Academy. He received his master’s degree in International Affairs from Troy University in 1988 and was an International Affairs Fellow at Harvard University in 1996-97. 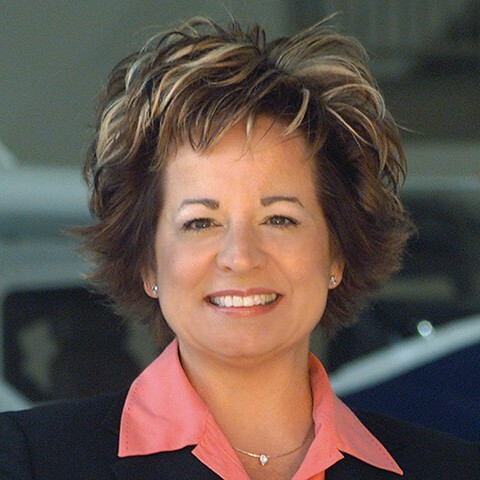 As president of the Aircraft Electronics Association, Paula Derks presides over the international trade organization that provides regulatory representation, training and member services to nearly 1,300 general aviation electronics entities in 43 countries around the globe. In coordination with the AEA board of directors, Derks’ position includes long-range planning and budgeting, representing the AEA at industry events, and ensuring the strategic objectives of the association are realized. She is the publisher of Avionics News, the association’s monthly magazine. Derks received a Bachelor of Science in public relations and a minor in journalism from the University of Central Missouri. She began her career with the AEA as managing editor of Avionics News, and became AEA’s director of communications in 1990, before being named president in 1996. 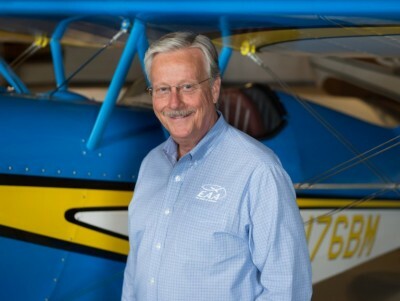 Derks previously served as chairman of the board of trustees for the Aviation Accreditation Board International. She is a charter member of Women in Aviation, International and a member of the National Aeronautics Association. 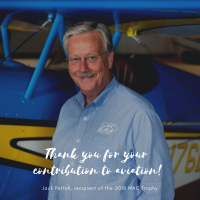 She is a member of the Aviation Advisory Council for the University of Central Missouri; chairman of the Friends of Lee’s Summit community activist group to promote the continued development of the municipal airport; and a board member of the Lee’s Summit Economic Development Council. In October 2016, Derks was the first inductee into the University of Central Missouri Public Relations Hall of Fame, which honors alumni who support and participate in the affairs of the department and help mentor students. Derks also was named UCM’s Distinguished Alumna of the Year in 2004.